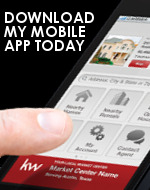 Welcome to the best resource for searching for homes, provided by Rebecca Pajich, Keller Williams Realty - Barrington. 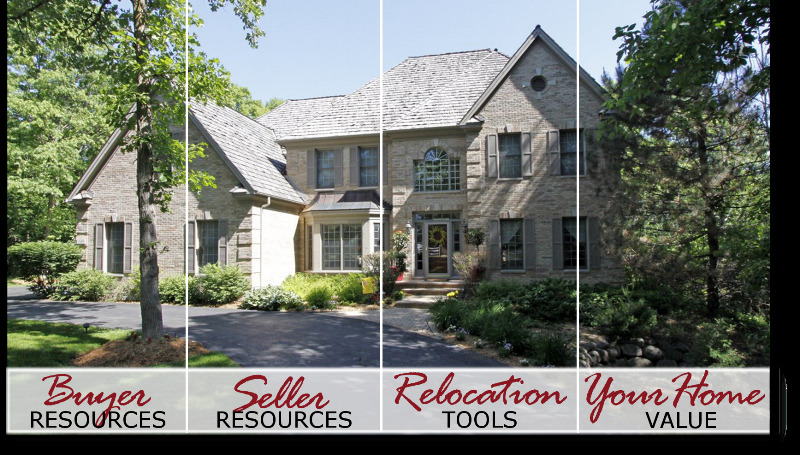 Rebecca Pajich utilizes the latest technologies, market research and business strategies to exceed your expectations. More importantly, we listen and that means we find solutions that are tailored to you.